Youth parliamentarians have paved the way for a more evenhanded public transport system after unanimously passing a bill that exempts disadvantaged students from public transport fees. Kangan Youth Foyer sponsored the Free Public Transport for Students with Health Care Cards Bill in the YMCA Youth Parliament with heated debate. 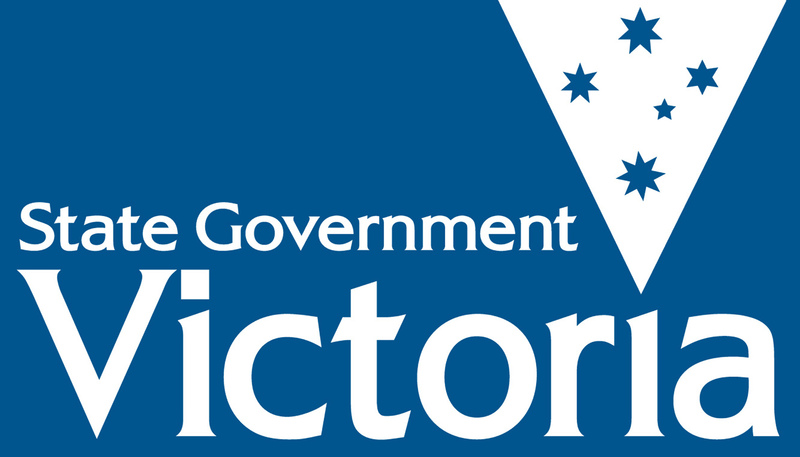 The bill will oversee the creation of the Eduki – a custom made card available to Victorian primary, secondary and tertiary students who hold a health care card. Leader of the sponsoring team Bianca Weinman said disadvantaged students of all ages are burdened by costly public transport fares and overly expensive fines. “Some students from low socio-economic backgrounds barely have the money to feed themselves,” she said. Student Hue Man Dang from the sponsoring team passionately argued the current transport system is unfair for disadvantaged students. “It is very hard for some to afford the necessities of education today. The amount of money in your pocket should not determine the amount of education you can receive,” she said. Public transport fines was also on the agenda, where the bill proposed alternative methods, such as flexible payments plans or at least 10 hours of community service work to replace a payment. Bianca said community service work is a more constructive alternative for students to pay their fines. “It’s better to replace financial payment with community service because we’re doing something good for the community and it takes away the financial burden of paying fines,” she said. Bianca said she enjoyed the opportunity to argue for something she is passionate about. “There’s not many young people in politics but every bill bought into Youth Parliament is something were passionate about. It’s just an amazing program,” she said. After careful consideration and one amendment made the bill, it will now be passed onto Minister for Youth Jenny Mikakos. Posted on June 28, 2016 June 29, 2016 by vicpressgalleryPosted in 2016Tagged Free public transport, Myki, PTV, Spring st, YMCA Victoria, Youth Parliament.